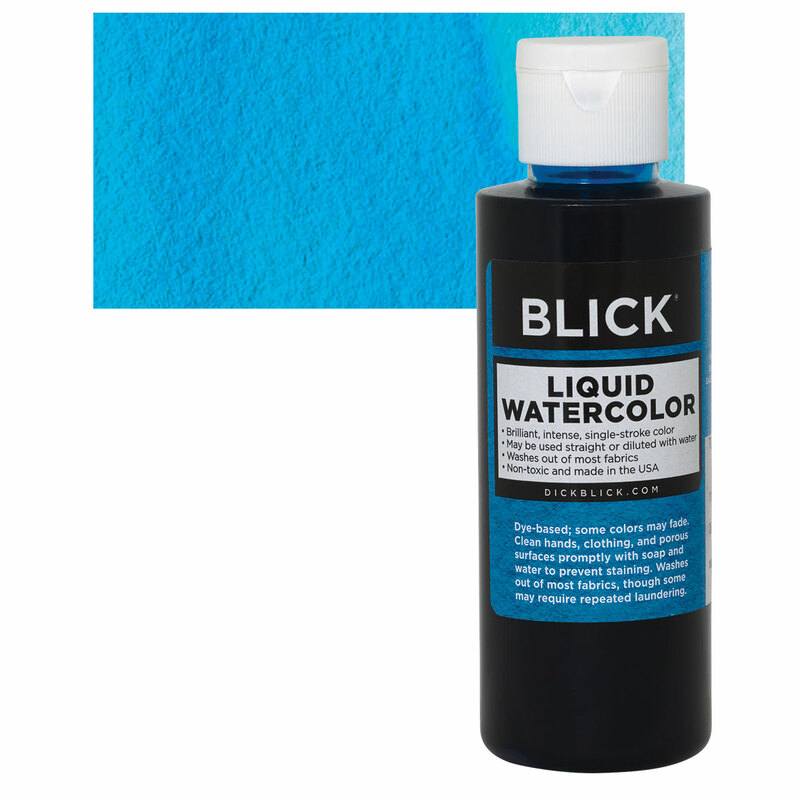 Easy to dispense in the classroom!Use them directly from the bottle for intense single-stroke color, ordilute them with up to four parts water to create a wash effect. Dye-based. Some colors may fade.